At least 18 people have been detained by Turkish police over alleged use of a smart phone application known as ByLock, the Hürriyet daily reported on Tuesday. According to the report, as part of an investigation by the Elazığ Public Prosecutor’s Office, police carried out operations in Elazığ, İstanbul, Ankara, İzmir, Kocaeli, Hatay, Denizli and Malatya provinces. 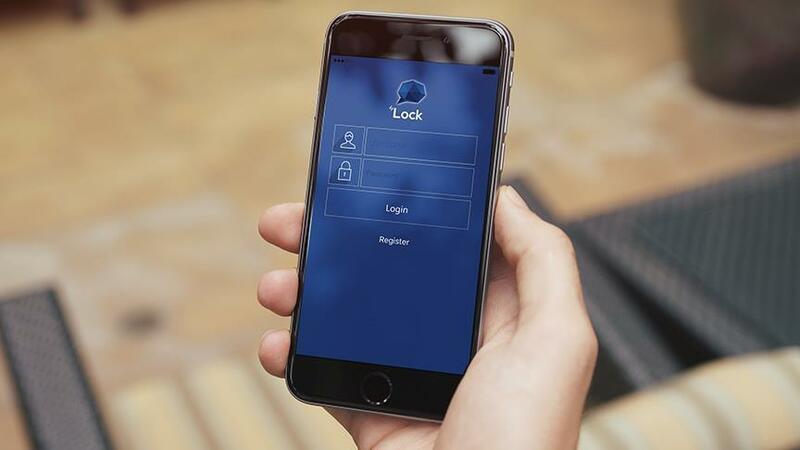 Turkish authorities believe using ByLock is a sign of being a Gülenist as they see the mobile phone application as the top communication tool among the group. Tens of thousands of civil servants, police officers and businessmen have either been dismissed or arrested for using ByLock since a failed coup attempt on July 15, 2016. Turkey survived a military coup attempt on July 15 that killed 249 people and wounded more than a thousand others. Immediately after the putsch, the Justice and Development Party (AKP) government along with President Erdoğan pinned the blame on the Gülen group. Turkey has suspended or dismissed more than 150,000 judges, teachers, police and civil servants since July 15.